My girls and I headed out to go to the aquarium over the weekend. As I was driving and praying about a situation I felt God asking me to trust Him on and not fear, I began to think about my fear of snakes. A friend dared me to get my picture made with a snake at the aquarium, because she knows I hate snakes and am terrified of them. Would this be the day I faced my fear of snakes? I began to think if I was asking and praying for someone else to have faith over fear, I needed to face my fear of snakes! I hate to see them in glass or on television; it just makes my heart race with fear. So on the way there I prayed God would help me to somehow face that fear that day. Having faith over fear, what does that mean? 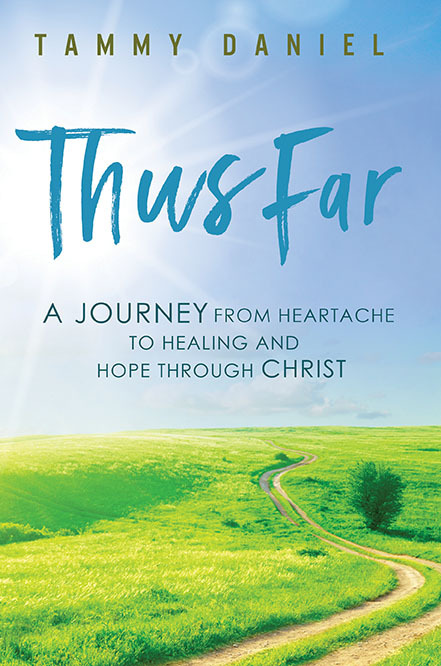 Three huge obstacles stood in her way that could have discouraged her from going to Jesus. She was a gentile, a Canaanite, and a woman! She didn’t let these get in her way. She was determined to get to Jesus, because she knew only He could make her daughter whole again. Her faith was greater than her fear. Before she ever went to Jesus she believed He could heal her daughter. She was persistent even when most would have turned and walked away, she kept on talking to Jesus. She knew that He was the one her daughter needed. She had faith that He not only could but would heal her daughter. I have a situation right now in my life where Satan keeps telling me to just forget it and walk away. Yet God has been telling me to trust Him in this situation. He is going to give me a great thing! Satan would like to point out every way this could go wrong and make me feel insecure and scared and inadequate. Yet, I know I have heard the voice of my Lord telling me this is a good thing. I must have faith over my fear. I hear God telling me to be persistent. So I am! Do I trust Him or not? That is what it comes down to. Am I going to live out my faith? This woman chose to believe and Jesus looked at her and said, “O woman, great is your faith! Let it be as you desire.” Her daughter was healed that very hour. She had faith over fear. God recognized this right off in her. So tonight I am going to lay my head down believing God is going to answer my cry and give me this great thing in my life. I serve a God that desires me to look to Him for every need, no matter how great or small. I must have the faith to believe He will do it. Faith over fear, are you with me today? 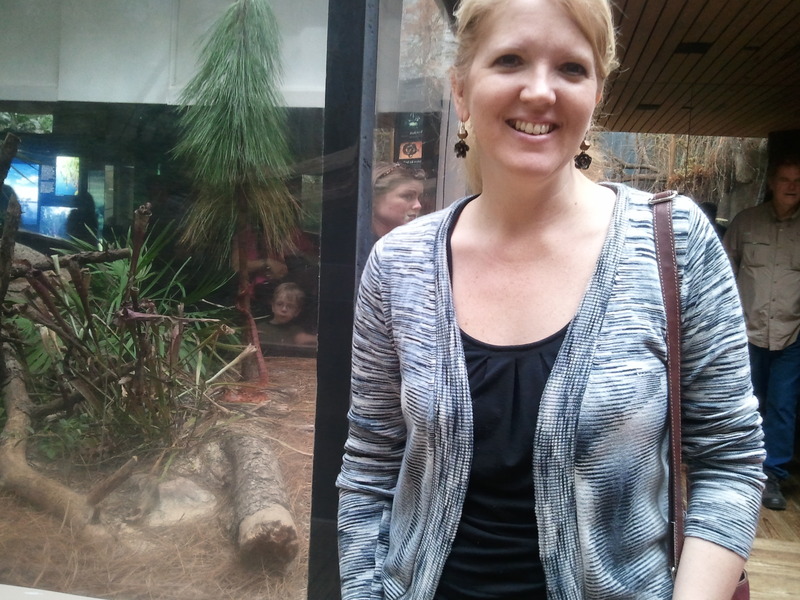 By the way, there is the only snake the aquarium had behind me in this picture! Faith over fear! God places challenges in our lives and yours is to go forward by spreading your story. Love you Tammy, this is your calling!